Hey guys! 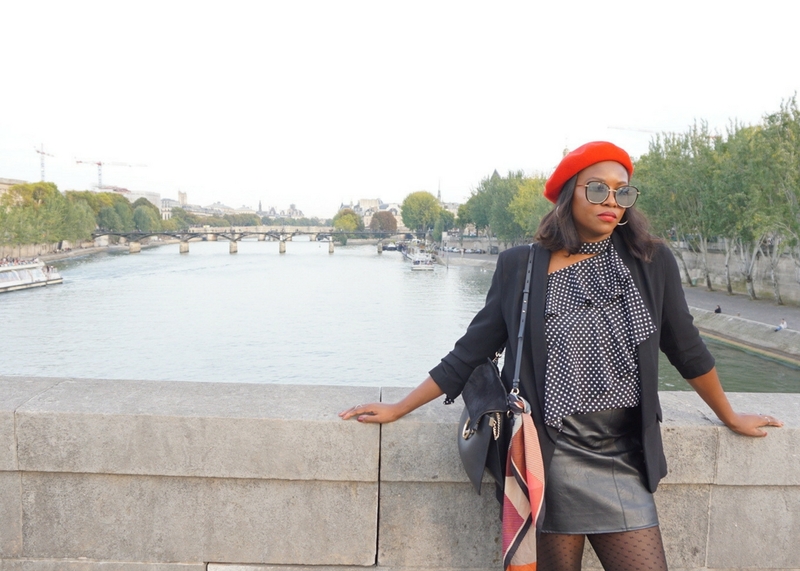 I’m back from Paris Fashion Week, enjoying my absolute favorite city in the world. Fourteen days in Europe in the Fall meant constructing an elegant—yet versatile—wardrobe for some warm days and potentially rainy nights. Lugging around overstuffed baggage is a definite no on cobbled streets overseas. Since I travel constantly throughout the year, I wanted to share a few tips to help you on your next getaway. There is no need to go overboard when packing for a major trip abroad. Stick to neutrals and a color palette that is most flattering on you. Honestly, you could wear the same dress every day if you switch your accessories and jacket to make it new. Because I was traveling to a cooler climate, I chose layers: sweaters, pleated skirts, one pair of denim and blazers. I only packed five outfits to leave plenty of room for shopping! Once you’ve picked your favorites, lay them out and try them on to see how they work together. Put on a mini-fashion show! Laying out your items and assembling outfits in this way helps you better prepare what you’re putting in your suitcase, identify what is missing and put back what you don’t need. This is NOT the time to try that awkward fitting dress you avoid wearing that stays in the back of your closet. 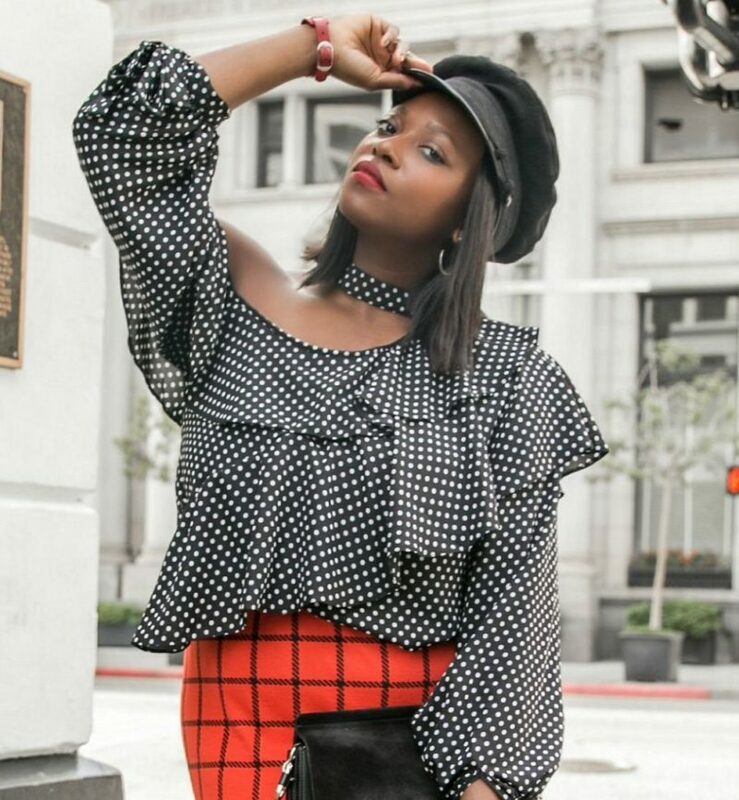 I advise sticking with your favorite, most flattering items so you’ll be the most comfortable and confident overseas. I know it can be tempting, but you really don’t need a bunch of different shoes for every day. Depending on the weather and the time of year, you need a casual shoe or two (loafers, sandal or slide), a heel (ok, maybe two depending on where you’re going), and possibly a sneaker. This year, I packed my go-to ankle boots and shiny loafers, which went with everything! When you pack your shoes, put them in the bottom of your suitcase away from delicates. Don’t be afraid to stuff them with things like socks, chargers or accessories for extra space saving. When you fly overseas, most airlines allow a carry-on and a personal item in addition to a checked bag. I like to make my personal item a larger tote bag with my iPad or computer and my carry on travel essentials. This helps me keep my carry-on as light as humanly possible. 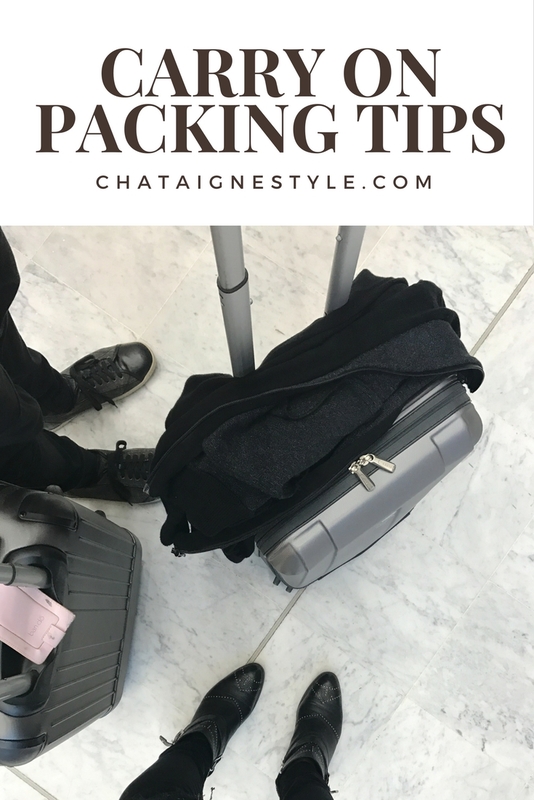 The benefit to flying with a lightweight carry-on is that you will have room to house new clothing and other fabulous items purchased on your trip. Plus, you’ll save on fees by not having to check an additional bag on the way home. Bon voyage! Shop my favorite travel essentials and share your favorite tips in the comments below.